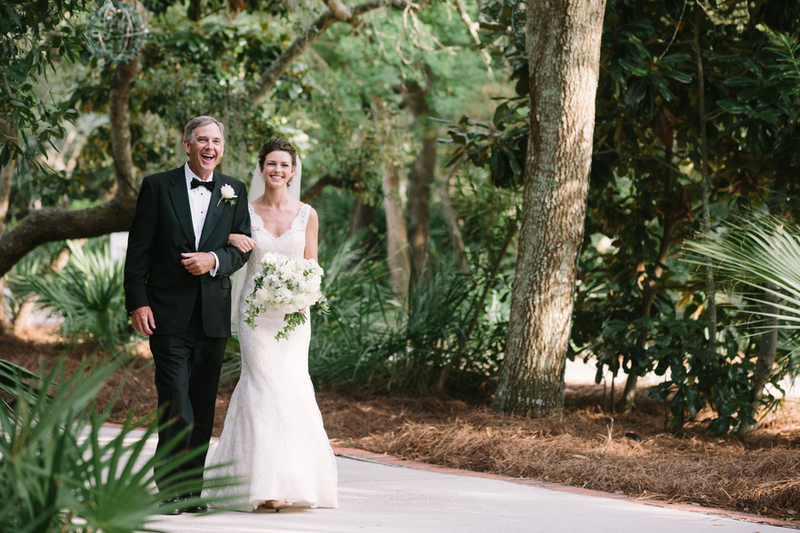 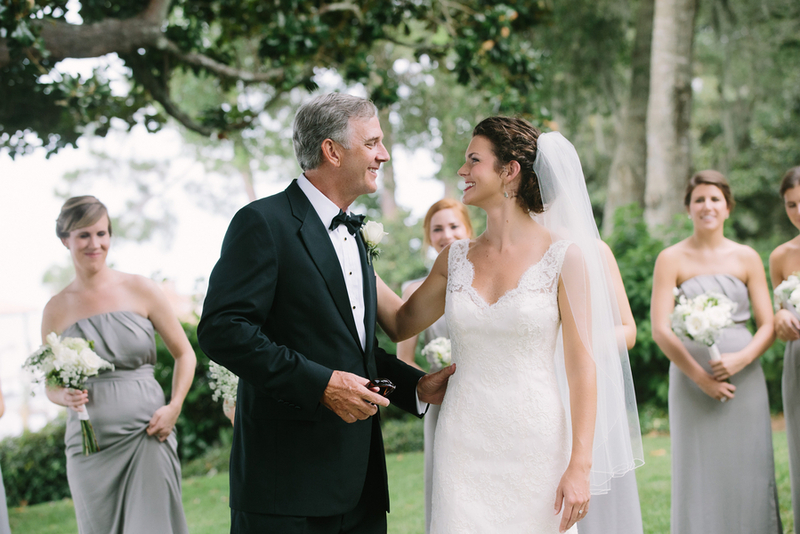 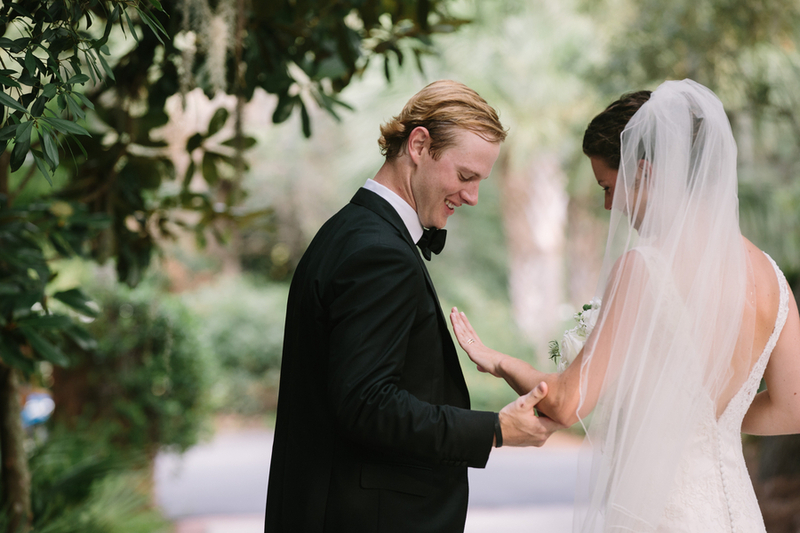 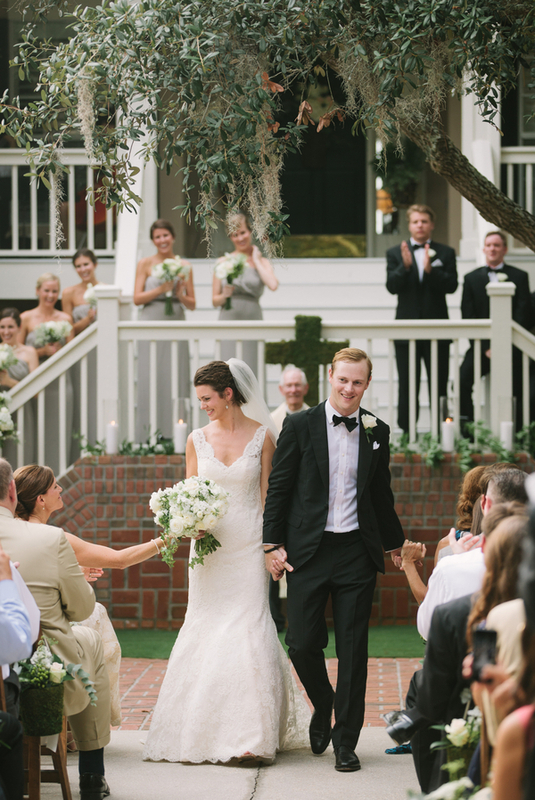 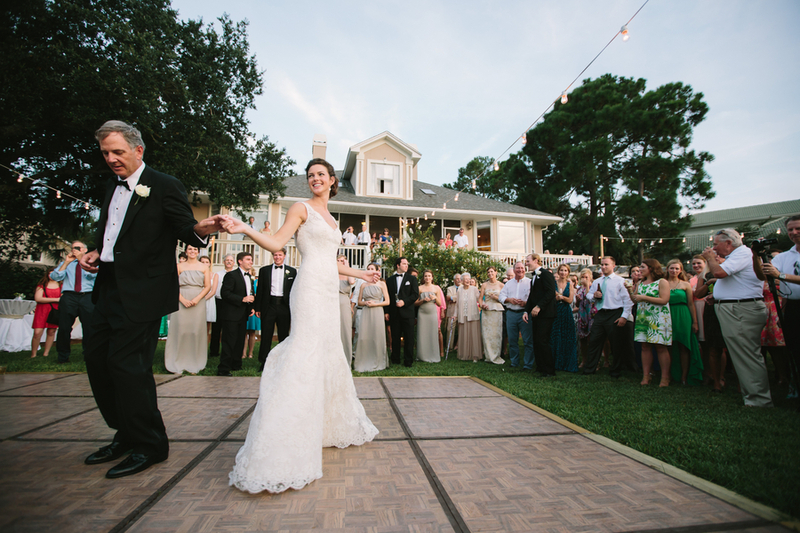 Meredith and Taylor were married on the front lawn of Meredith's childhood home in Destin, Florida with Meredith's grandfather officiating. 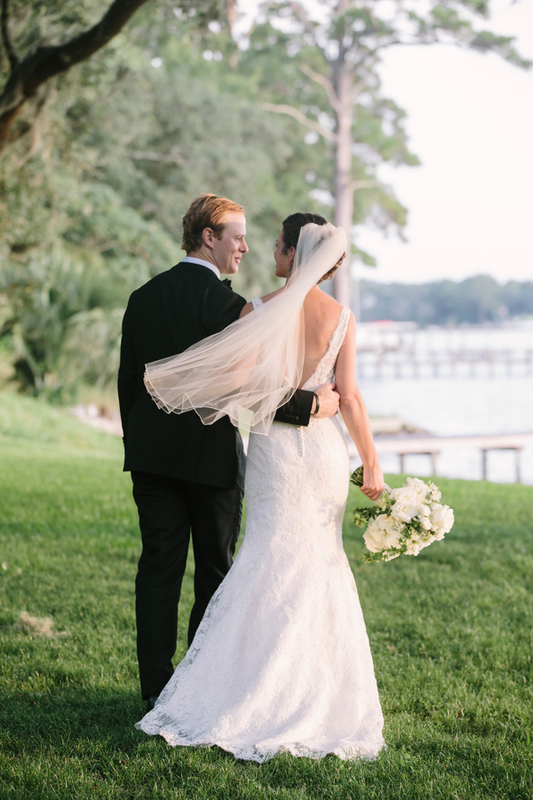 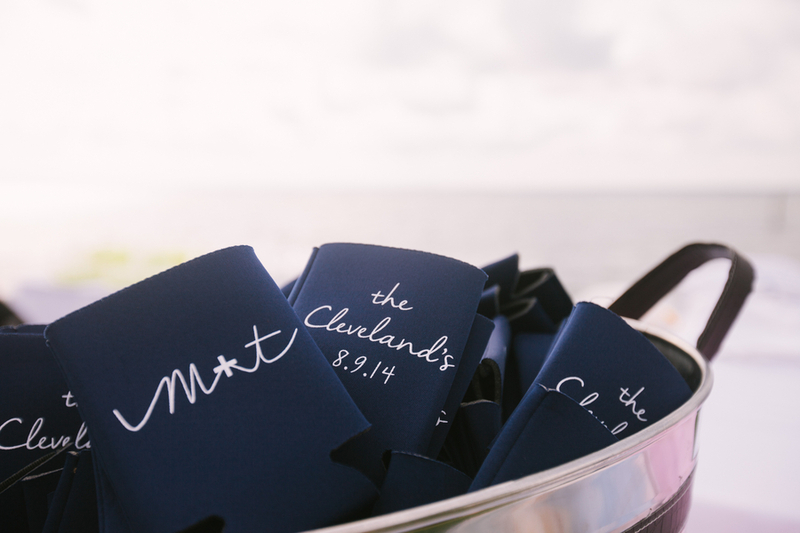 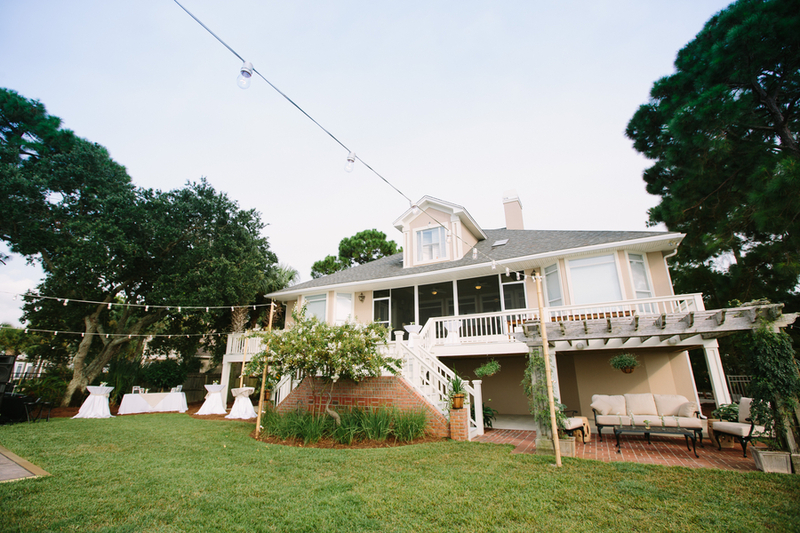 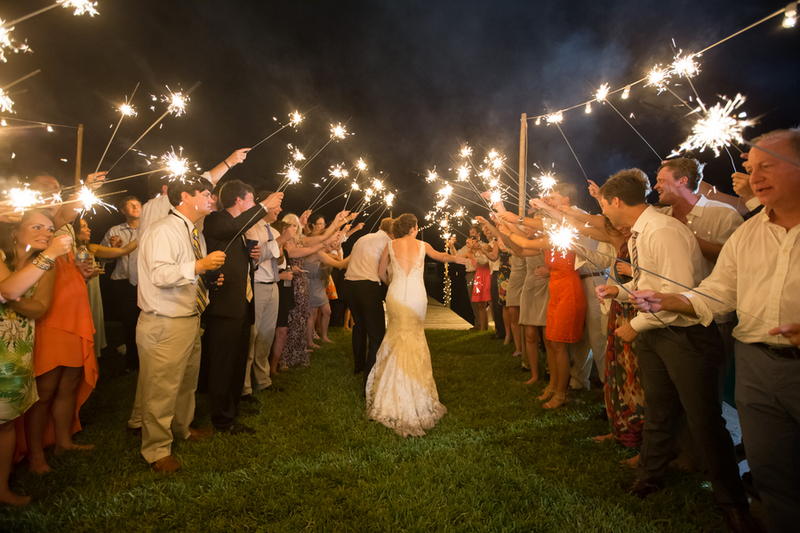 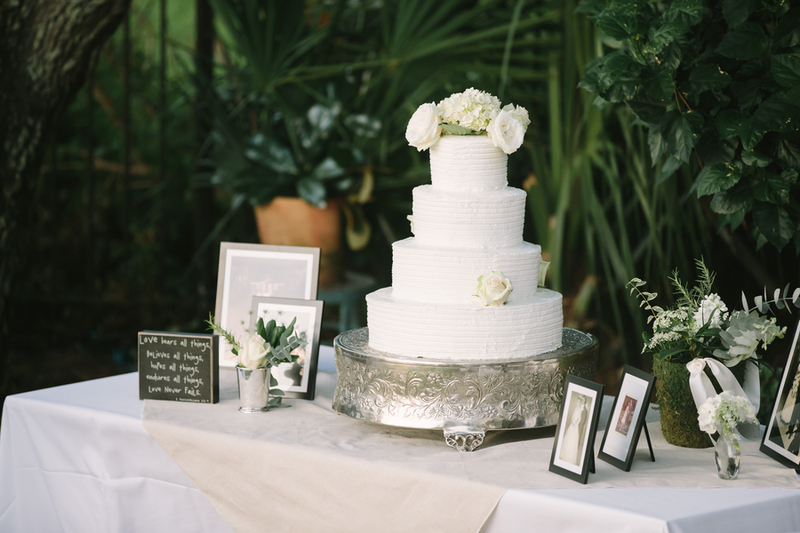 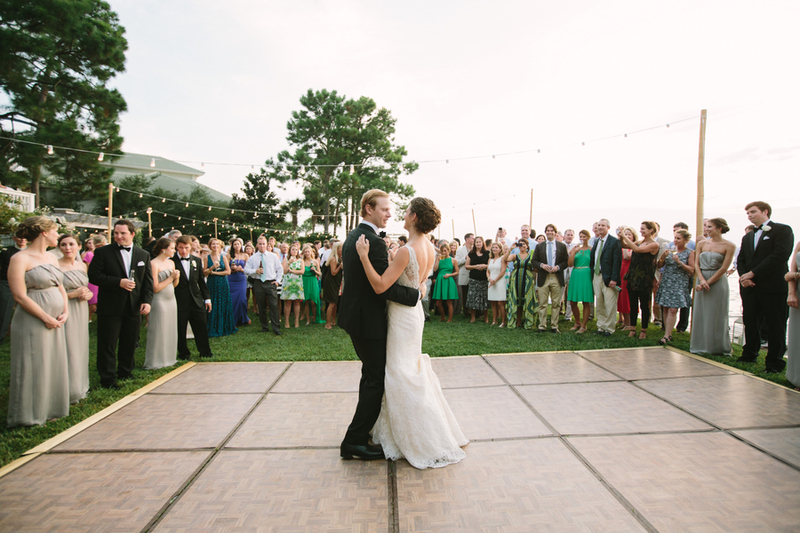 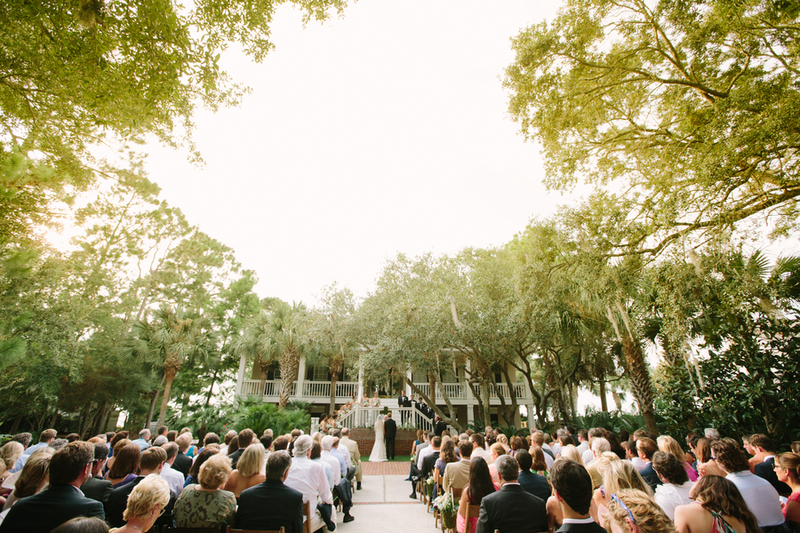 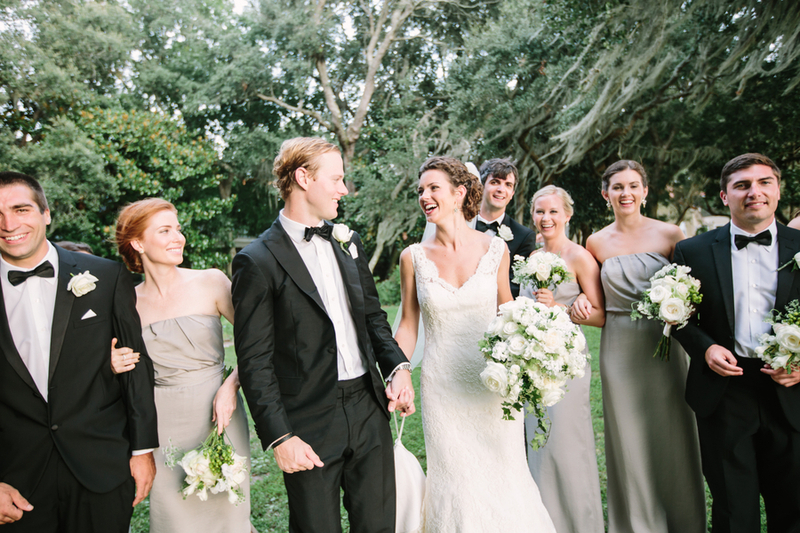 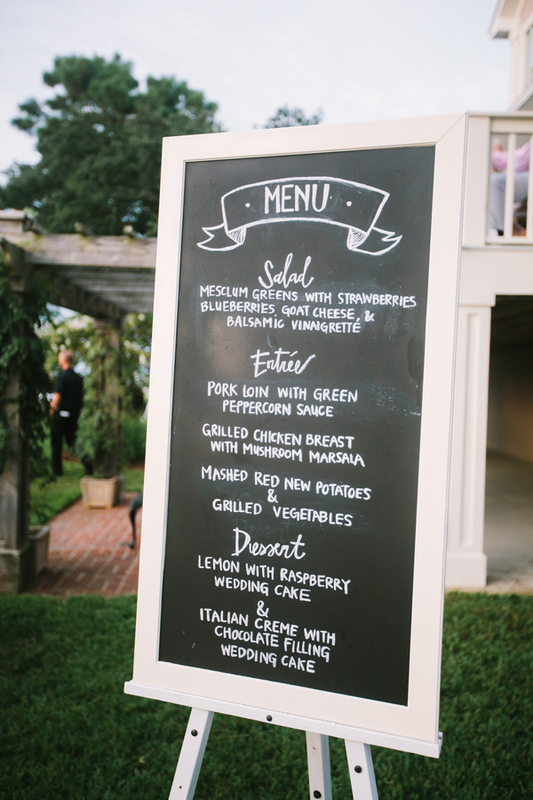 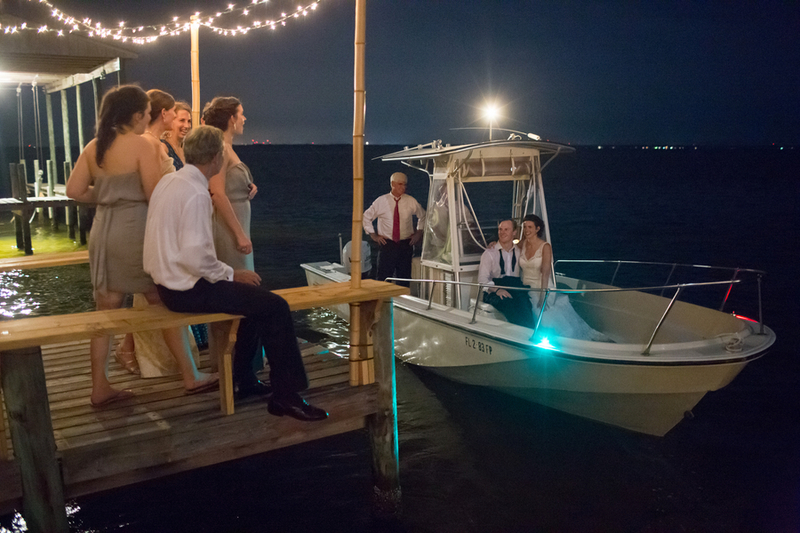 Their 250 person reception took place in the backyard on the Choctawhatchee Bay. 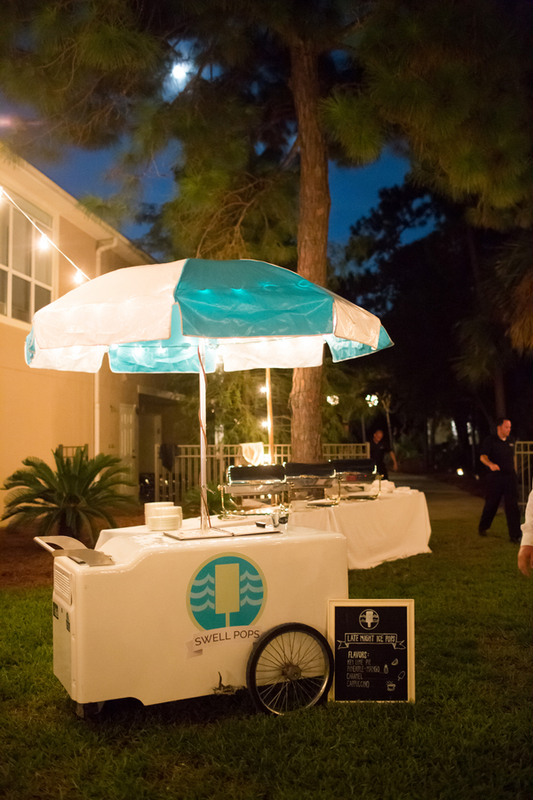 The event featured a band, lounging on the dock, and Swell Pops gourmet popsicles for a late night snack! 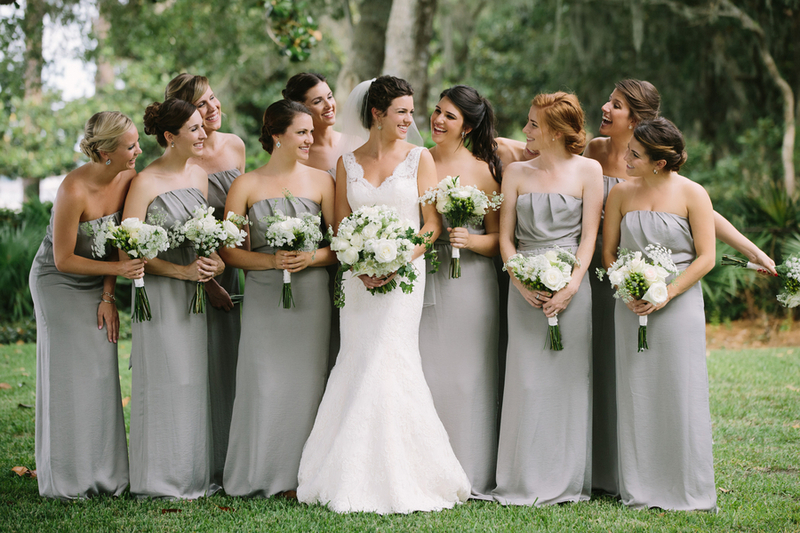 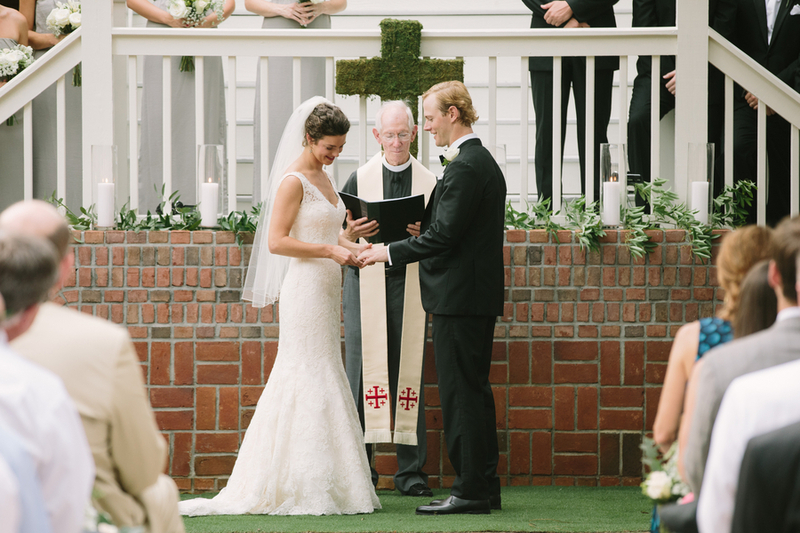 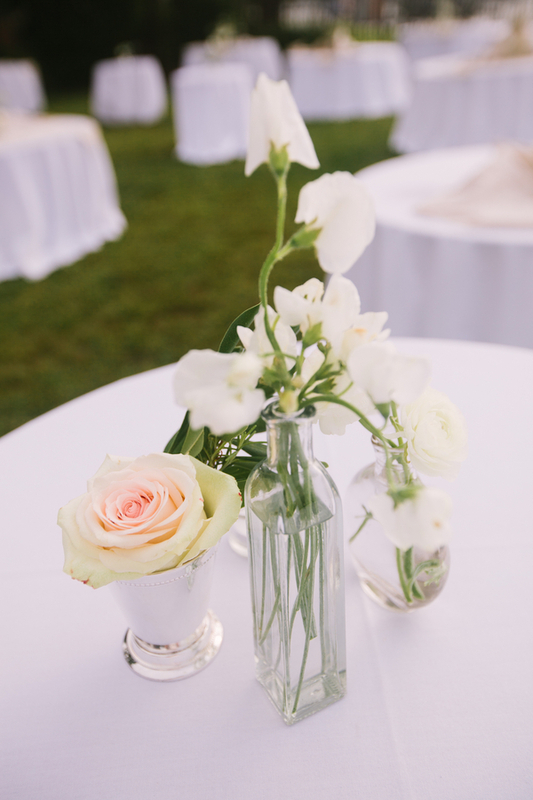 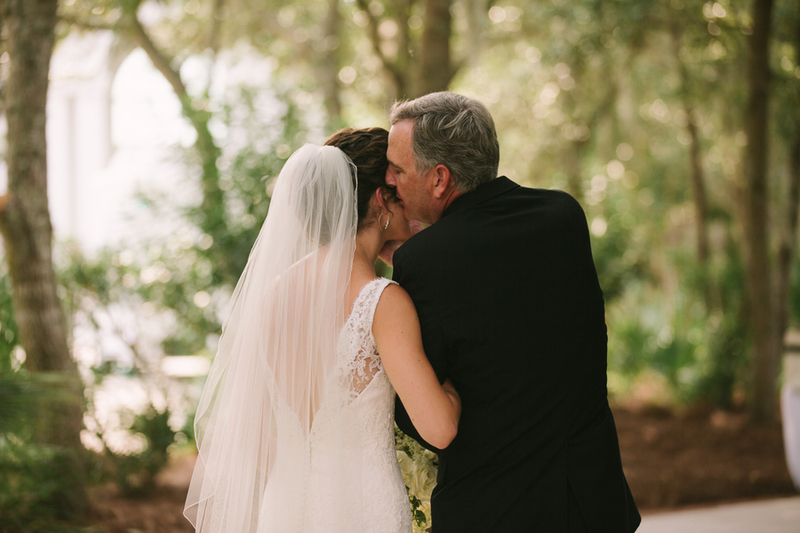 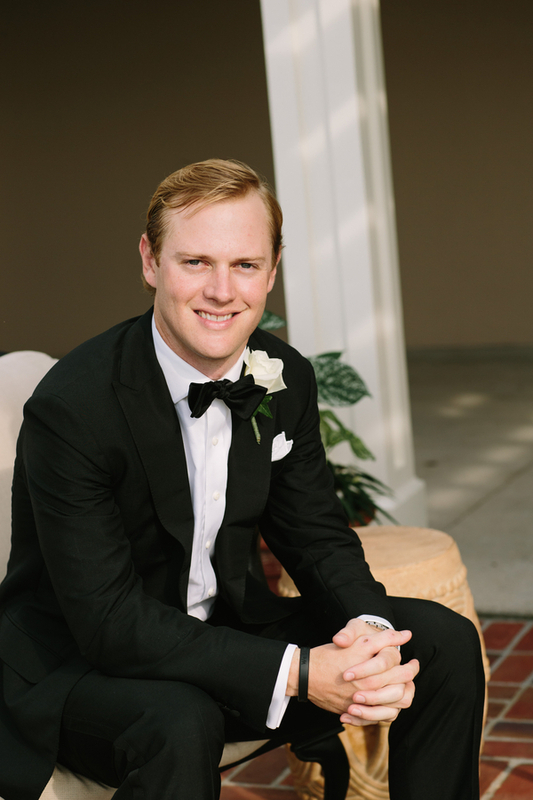 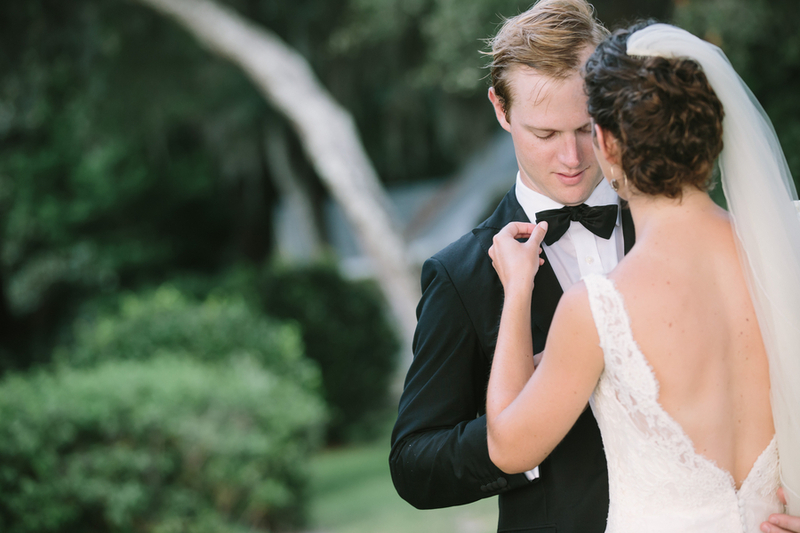 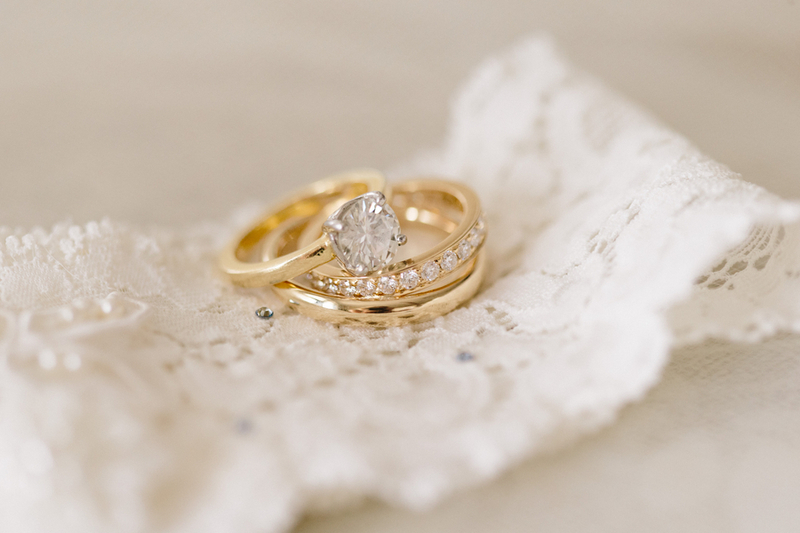 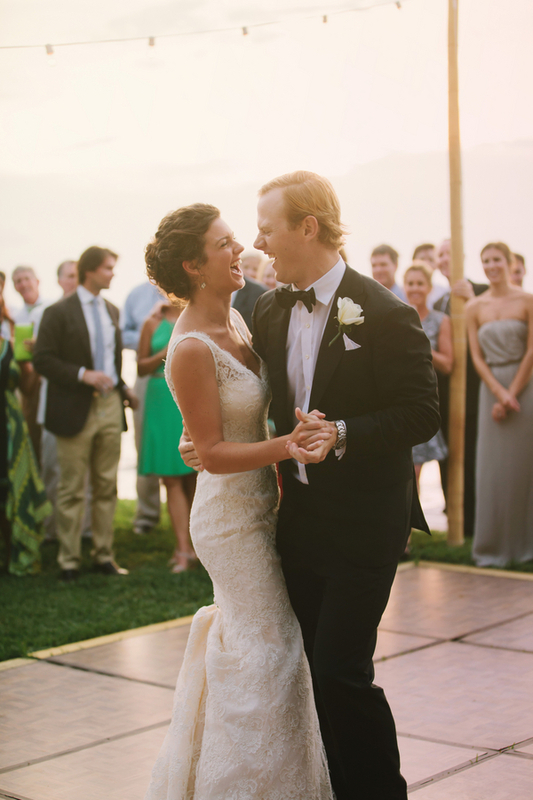 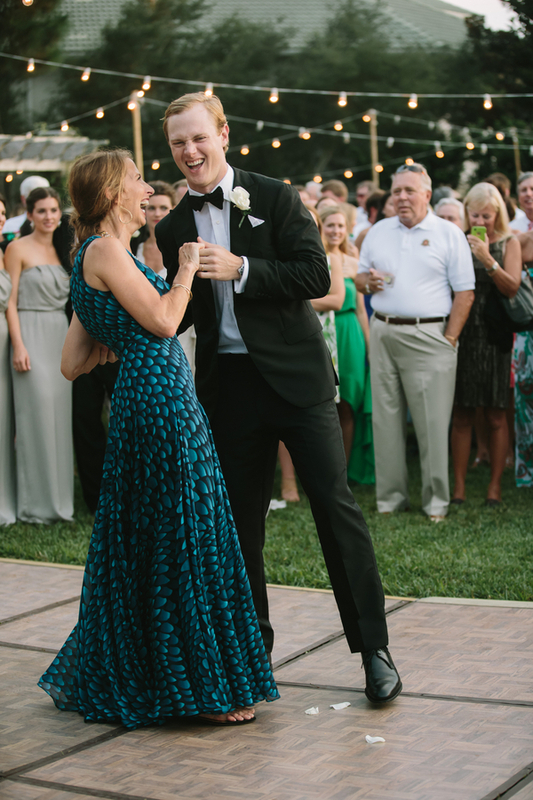 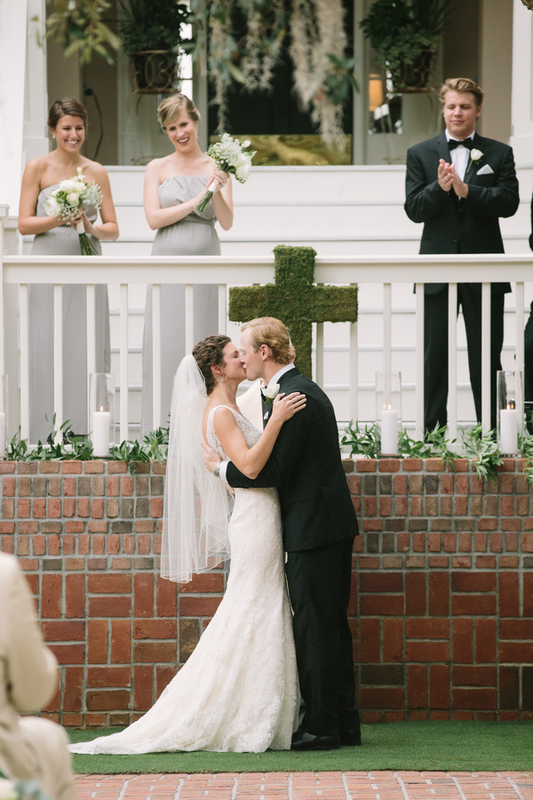 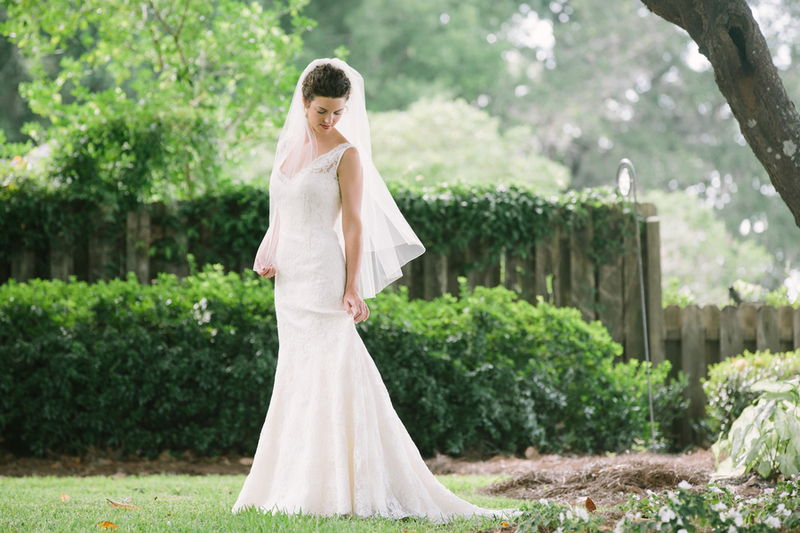 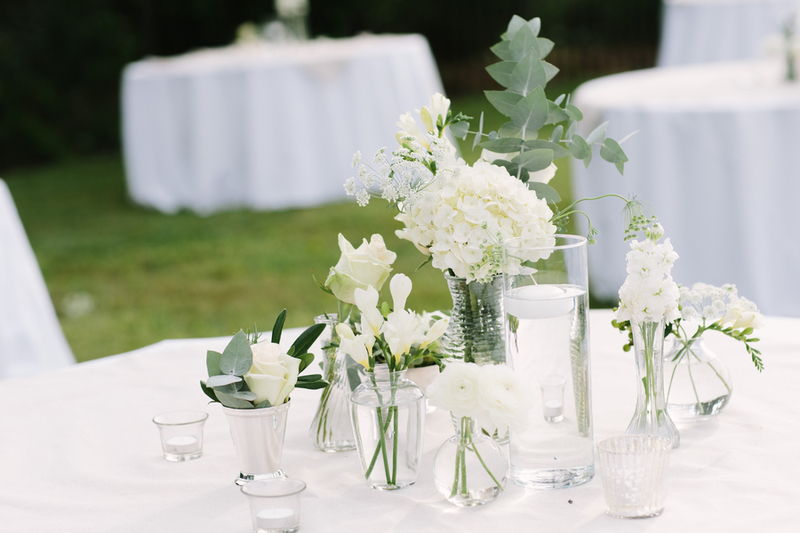 Thanks Candice K Photography for sharing this wedding with us today!